If you’ve been in the firearms community for more than a few minutes, you’ve heard people argue about what caliber is best, worst or just plain silly. And that’s fine in and of itself, until it ends up distracting people from the realities of caliber selection as it applies to pistols for defensive shooting. 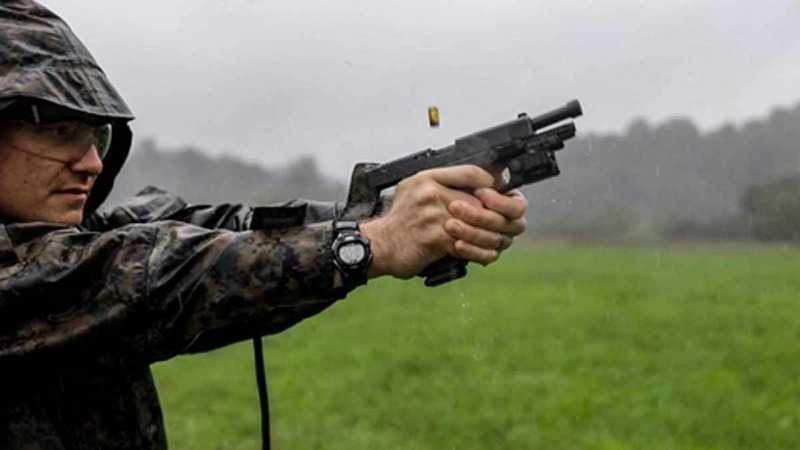 If, to quote John Chapman, retired federal law enforcement officer and lead instructor of LMS Defense, “gun fights are won in millimeters and milliseconds” than it would seem like people’s time and energy would be better spent focusing on the perfection of their skills than making noise about which caliber is the best. Handgun stopping power is simply a myth. There we said it and the FBI agrees. Not coincidentally, so do the laws of physics. Newton’s Third Law deals with equal and opposite reactions and applies directly to this discussion because, simply put, the amount of recoil energy you feel when firing a gun is roughly the same amount of energy the person getting shot feels when being struck by the bullet. So forget about knocking someone off their feet, they might not even know they’ve been shot or slow down unless you hit something vital. If we really want to talk about “stopping power,” we need to look at the things that actually stop humans. And according to research done by Greg Ellifritz, a full time police officer and owner of Active Response Training, handgun calibers don’t really affect people that drastically or differently. In essence we are relying on a “physical” or “psychological” stop to end someone’s violent behavior. Hitting someone in the central nervous system or causing enough damage to internal organs to cause them to lose consciousness though blood loss are examples of a physical stop. 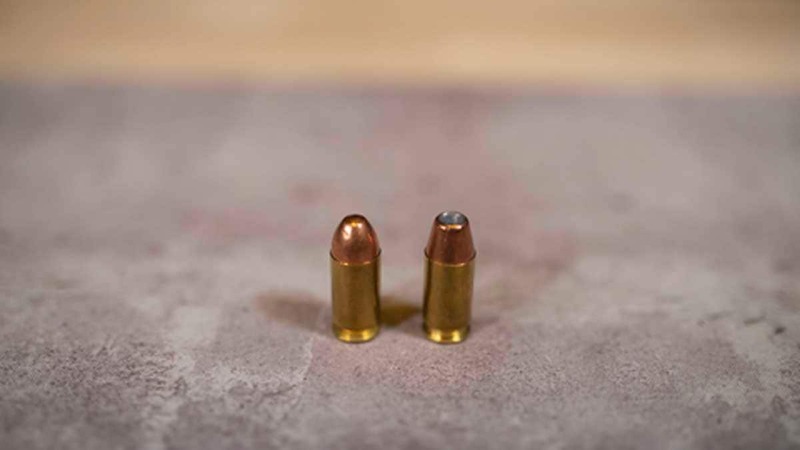 And all things being equal bigger bullets do make bigger holes, but the added recoil and reduced magazine capacity of large caliber handguns quickly reach a point of diminishing returns. 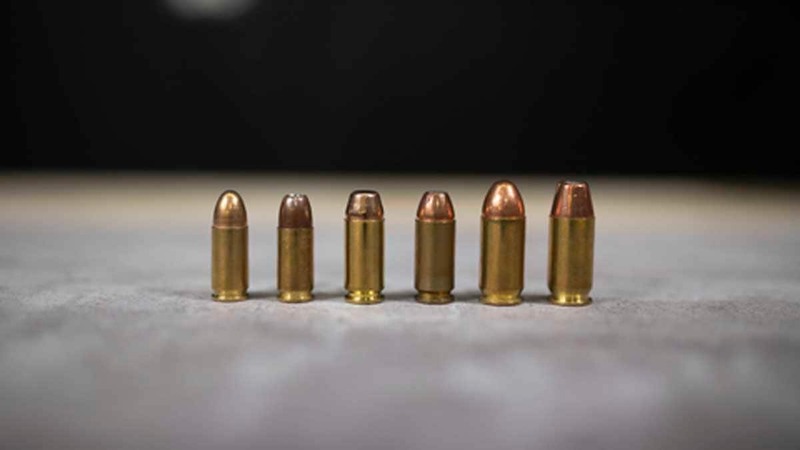 Larger caliber rounds also tend to move more slowly and penetrate a bit less than small faster rounds and to get that physical stop, bullets must be able to penetrate deeply enough to cause major damage. Psychological stops are a bit more uncertain and depend largely on an individuals willingness to keep fighting regardless of injury. Some people will stop or give up after being shot once, but some people won’t stop even after being hit several times. So it would be unwise to rely on the psychological effects of being shot to stop an attacker. There are no magic bullets. If stopping power is a myth and caliber (when discussing handguns) is pretty much irrelevant, than what is important? Shot placement and training. It doesn’t matter how big the bullet is if you can’t hit anything with it. 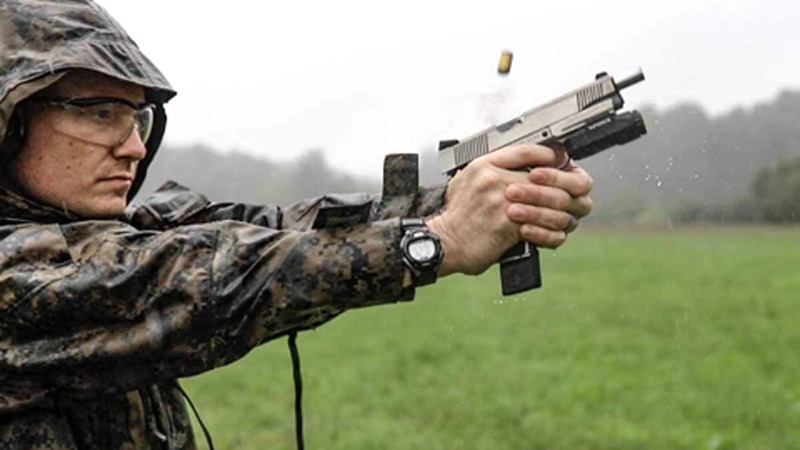 Pick a pistol that is reliable and train with it until you can get fast accurate hits. Then go train some more. It may be entertaining to argue about your favorite caliber, but at the end it really doesn’t matter. Stop talking and get to training.